Though not yet officially ratified by Major League Baseball, a 10-team playoff format said to take effect this season will be supported in the season-long modes of Major League Baseball 2K12 when the game hits shelves on Tuesday, 2K Sports confirmed to Kotaku. A 10-team playoff, in which two wild-card qualifiers from each league play each other in a single-elimination game before the leagues' division series, will be an option when players start a new Franchise mode in MLB 2K12. Though Fox Sports' Ken Rosenthal first reported that MLB will adopt the 10-team format for this season — it will take effect in 2013 at the latest — the change has not been officially announced. So, whatever postseason bracket the leagues adopt for 2012, 2K Sports' game will support it in the code on the disc, without need for a post-release patch. 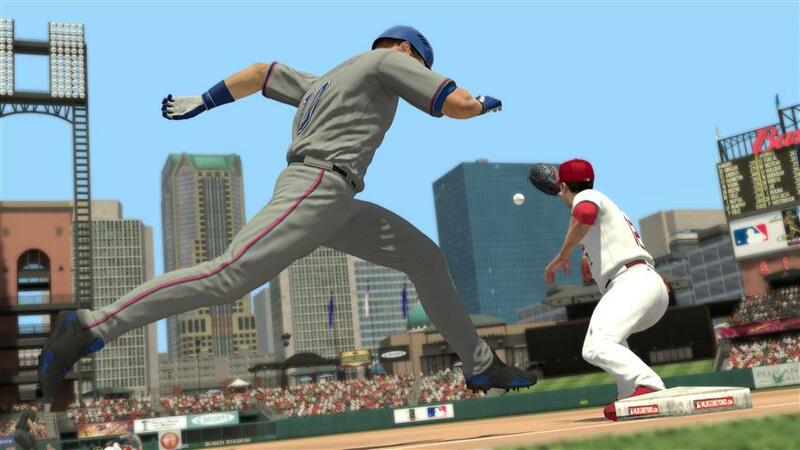 When contacted by Kotaku, Sony, the makers of MLB The Show, couldn't confirm that the feature would be part of MLB 12 The Show either at release or through a post-release patch. "This something the team has been considering but were waiting for league confirmation," a spokesman told Kotaku. "They're looking into it now, but unfortunately nothing we can update at this time." If the change happens, it will be just the third time Major League Baseball has expanded its postseason since the World Series began in 1903. Advocates of the format change say it would expand the pool of teams playing meaningful baseball into September, and the one-game elimination round among wild card teams would restore incentive for teams to win their division. Critics dislike the addition of playoff-eligible teams to a postseason with the strictest eligibility requirements in North American professional sport.